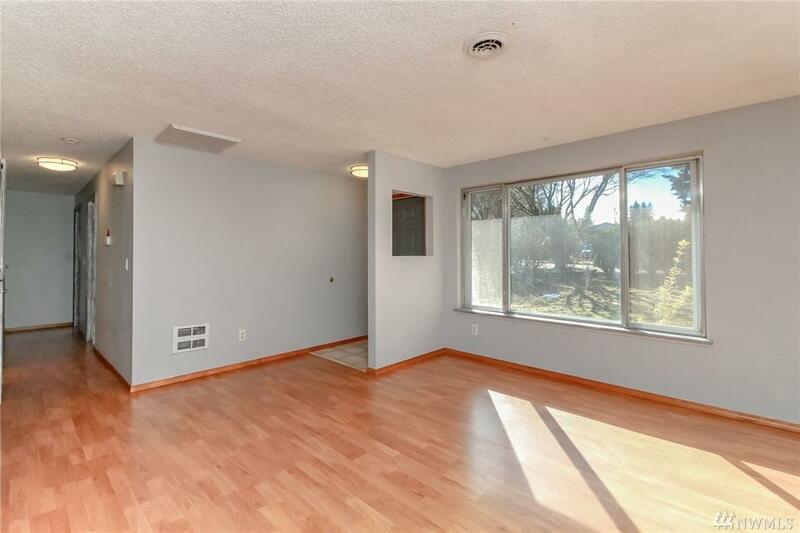 Rare rambler with ADA accessibility on quiet cul de sac close to amenities. 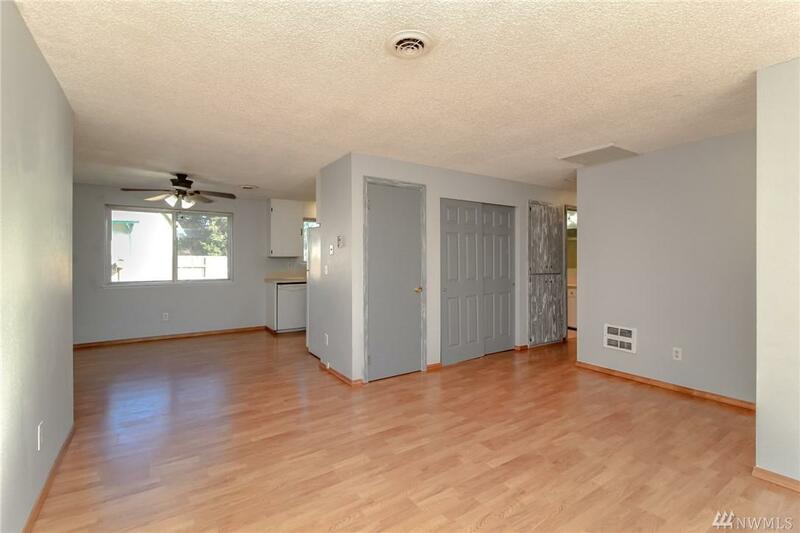 New roof, carpet & interior paint, master bed floor & bath remodel with low clearance oversized shower. Laminate thru living, kitchen, dining & family room with fireplace & closet for 4th bed potential. Updated gas furnace, H20 & range. Generous 22x24 garage. 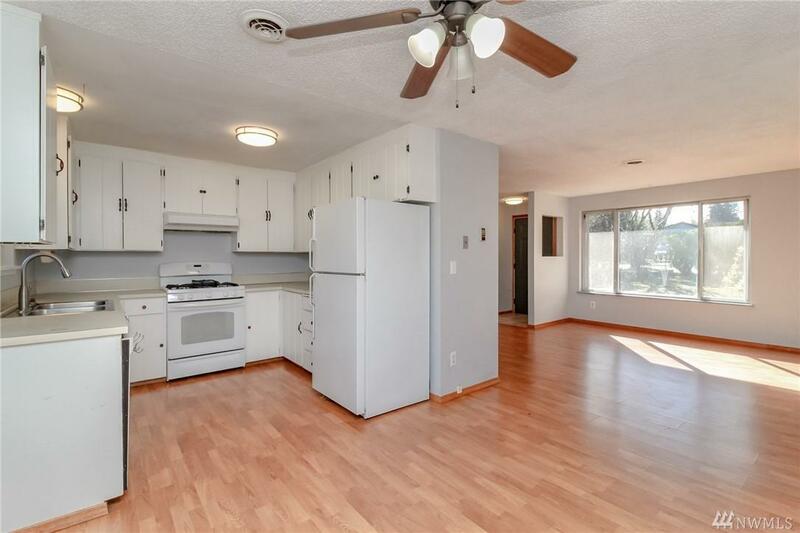 spacious fenced yard with oversized patio, room for RV. Front & back door ramps. Low maint. metal siding. 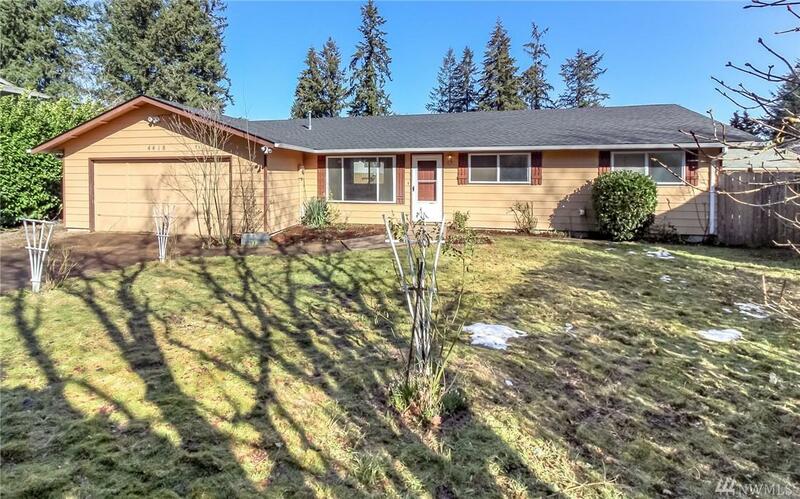 Mins to I-5, St. Martins, schools, shopping & amenities.